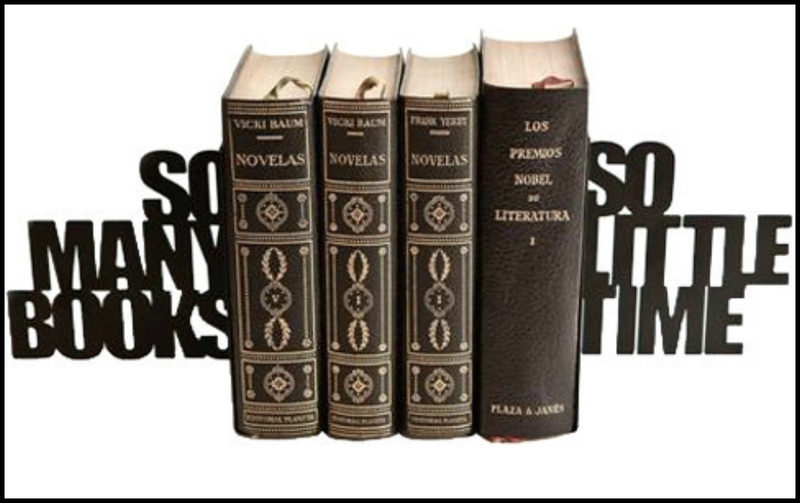 Bingeing On Books: Bookish Gifts for Book Lovers That Aren't Actually Books! 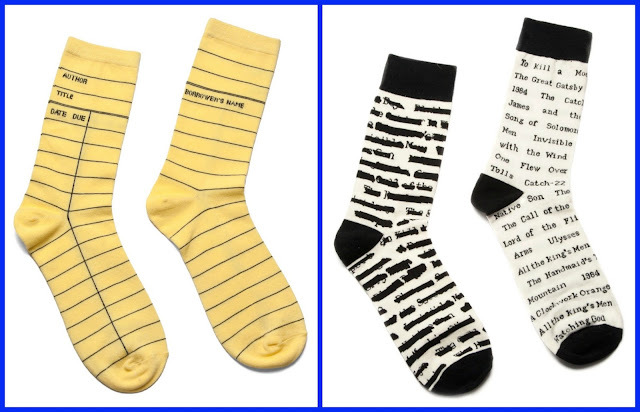 Bookish Gifts for Book Lovers That Aren't Actually Books! There are just so many ways to express your love of books. This post is for any gift ideas for that special bookworm in your life . . . but I promise I won't tell if you actually buy some of these gifts for yourself. 1. iPhone cases - I will be upgrading my phone soon, I am looking for a new iPhone case. I have found a lot o different bookish iPhone cases, but these are probably my favorite. 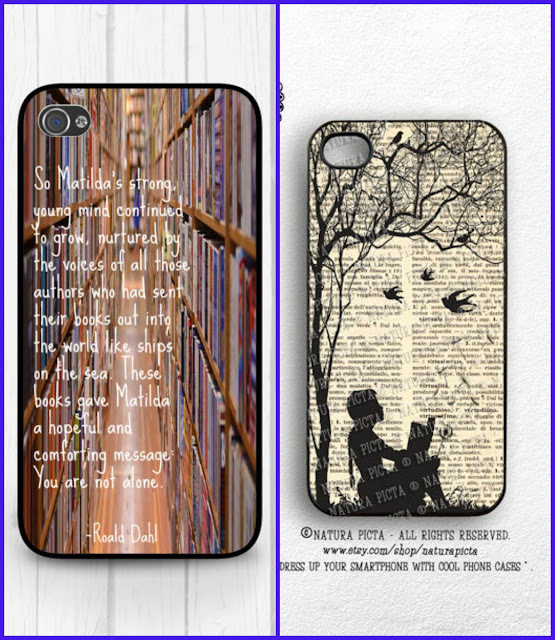 Matilda is one of my favorite literary characters so I love the Matilda iPhone case. The Little Girl reading iPhone case is beautiful. 2. 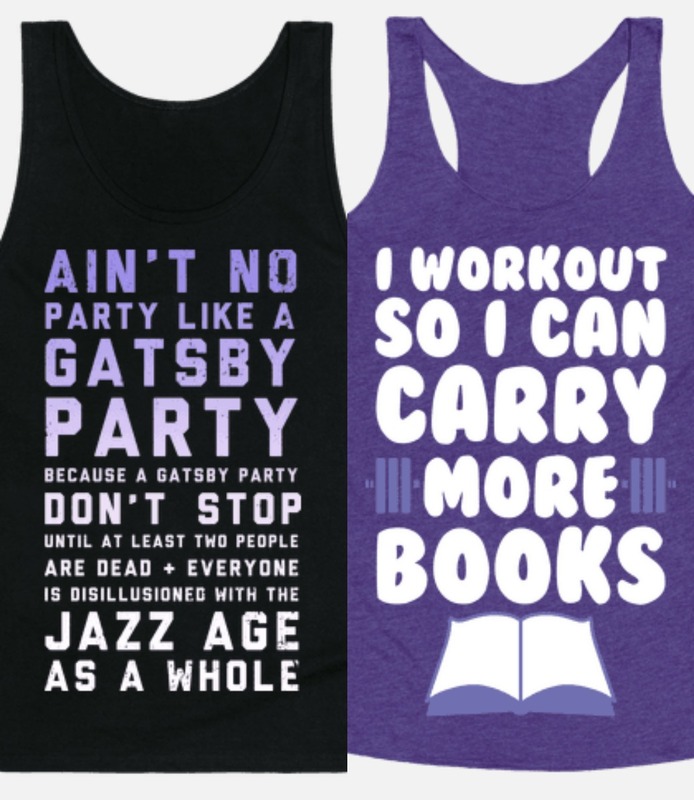 Clothes - Love this Gatsby tank and the I workout so I can read more books tank would be an awesome workout shirt. 3. Jewelry - Two fabulous bloggers have Etsy shoppers and they have some amazing stuff that would make great Christmas gifts. 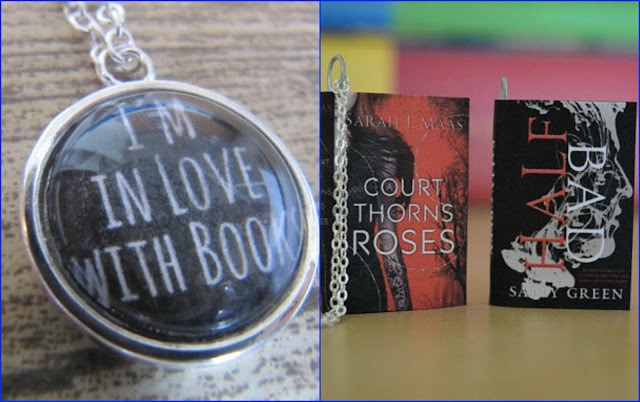 I am in love with the I'm in love with books necklace by Jessica at Bookish Serendipity Cait at Paper Fury has a way for you to proudly display your favorite book in the form of a Mini Book Necklace. I think I need The Book Thief one! She a very wide range of choices too. Both girls have so many other great things in their shops, so I would suggest taking a look for other ways to spend your money gift ideas. 4. I love reading in the tub, but it's so hard whether it's a Kindle or a physical book. I think that this Bathtub Caddy is a solution to that problem. 6. Bookmarks - I don't know about you, but I love sturdy bookmarks and these fit the bill. 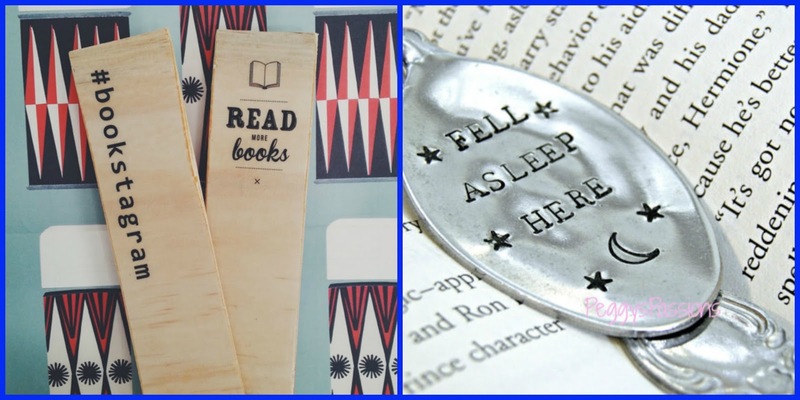 The Wooden Bookmarks come in all different kinds of bookish expressions and I think we can all relate to the Fell Asleep Here Bookmark. 7. Am I the only one who loves the scent of books? 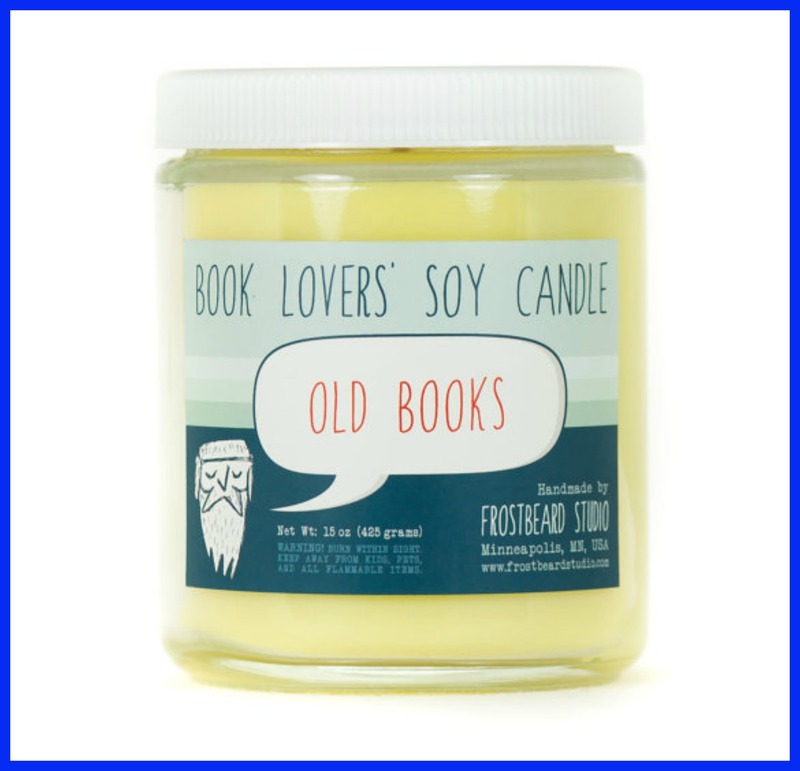 Maybe I could light this Old Books Scented Candle while reading my Kindle . . . I can get the best of both worlds! 8. What about these warm socks for the cold nights you will be cuddled up on the couch reading a good book? I have a pair of each of these socks and I love them! I am wearing the library card socks as I type up this post. 9. 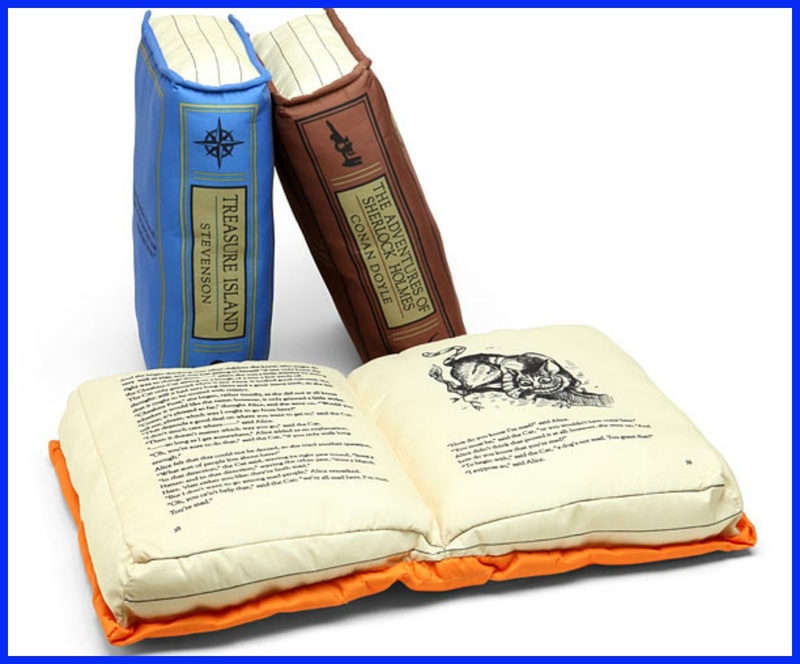 Check out these Old Book Pillowcases that you can use to rest your weary head. 10. How about a mug for your tea or hot chocolate that you can drink while reading that good book and wearing your warm socks? 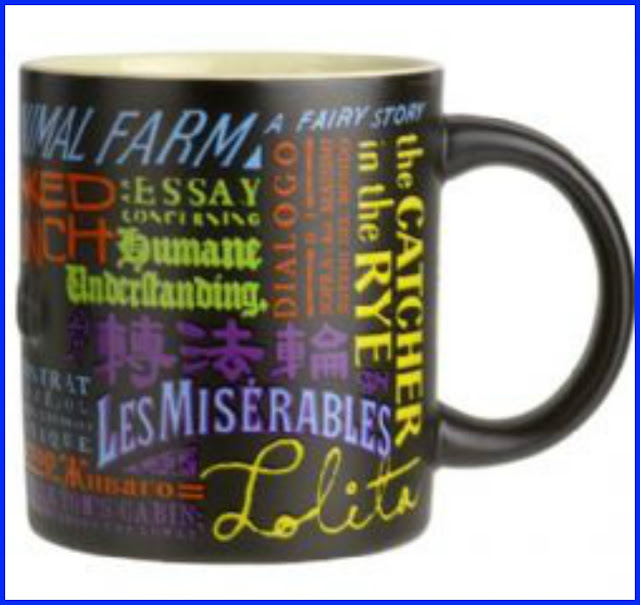 I love this banned books mug, but this site has many other literary mugs to choose from. What bookish items are on your wish list? And don't forget to enter my big giveaway! That $25 Amazon gift card may come in handy to buy some bookish OR non bookish items for yourself! Love all of these but especially that Gatsby shirt!! I have those pillows, and I love them to death! Wow, those are some cool bookish items!! I love the socks and the jewelry. Nice post!! And some personalized book plates would be nice too!! Captivated Reader, that shirt looks so cute! I love Out of Print clothing. They have the BEST stuff. That iPhone case is gorgeous. Unfortunately, I'm too clumsy and I need a really durable case (mine practically has bumpers on it) - I drop my phone all the time!! I love this post! Thanks so much for featuring me too. I absolutely need that bathtub caddy as well. Whoever invented that was clearly a genius. I NEED the bath caddy. NEED. I love to read in a nice bubble bath, but I only read magazines because I am too afraid to take any preciouses in. And WINE- I see that the makers of Bath Caddy have covered ALL the bases. And I WANT those book pillows! Only... I want them to be The Hunger Games. Which should shock no one. Such a fun list of gifts! Shannon, YES! 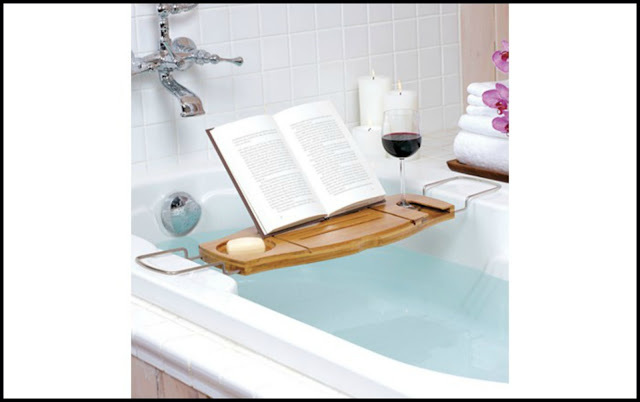 I have taken books in the bath before, but I am so paranoid about getting them wet that I can't even relax. That kind of defeats the whole purpose of the bath, right? End of the Year Survey! The Lunar Chronicles Book Tag! I Survived My First NaNoWriMo . . . Barely.